You may have noticed that Craftsy has recently redesigned their entire website and blog. It is a HUGE change and I'll admit that I haven't spent the time needed to really learn how this new format works. I'm not one who embraces changes like this because I'm OLD and I have trouble learning techie things. I like being in my comfort zone and this is such a huge departure from the previous format that it's going to take some time. I'm sure it will be worth it, but for now I thought it would be fun to share with you some of my favorite posts. 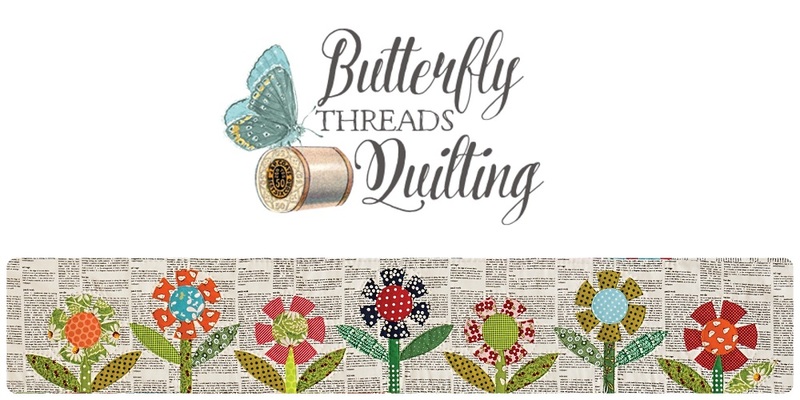 I've been writing and designing for the Craftsy Blog for over three years now (not sure the exact date). I've had my patterns available on their site for even longer. They found my blog and asked me to join their blogging staff. I love sharing different ideas over there from the ones I share here. It gives me a chance to try new ideas and practice my writing skills. 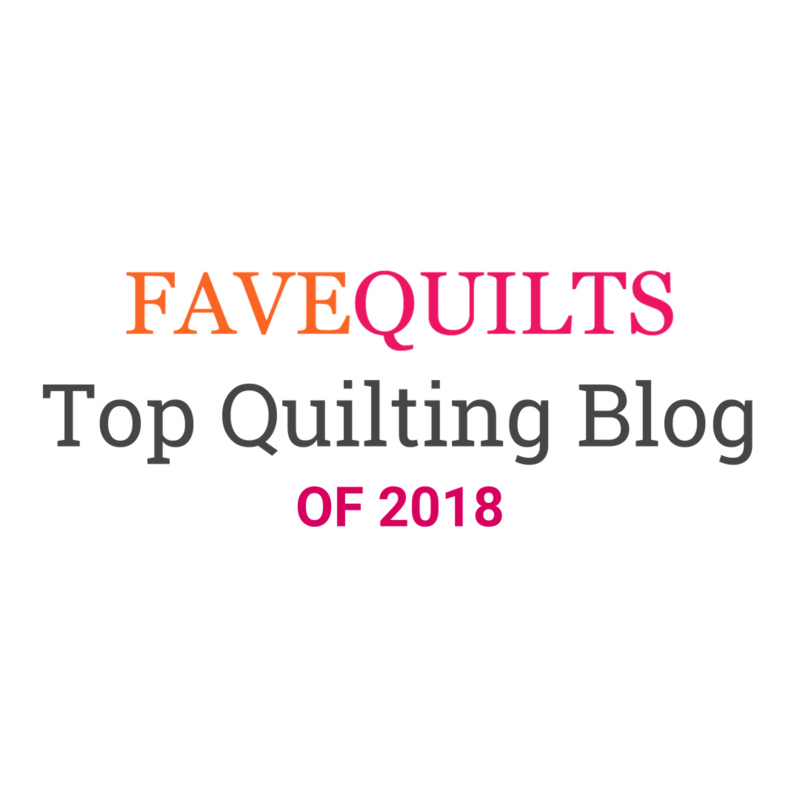 I have shared links to some of the posts I've written for Craftsy, and if you follow me on social media I share the links to my Craftsy posts on Facebook. But I thought it might be fun to go back in time and share some of the posts I've written there that are still some of my favorites today. These are in no particular order, just some inspiration and hopefully some helpful information. 3. Over 1,000 Quilters Are Making This FREE Stash-Busting Mug Rug This Month! 7. 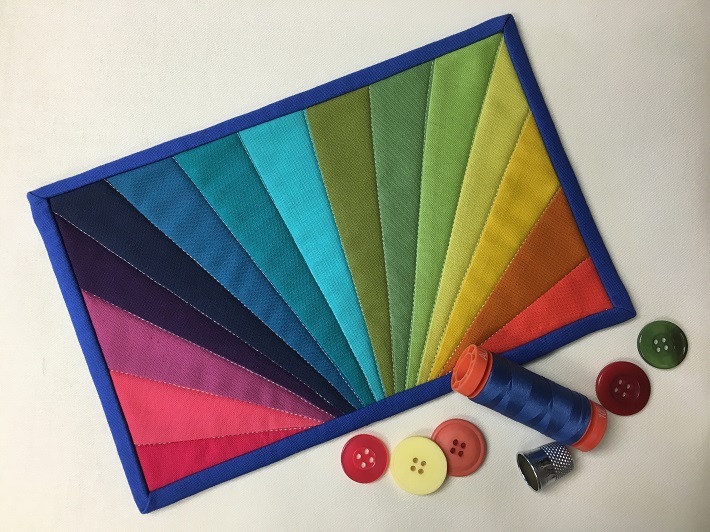 Quilting With Strips & Strings: What’s the Difference? I hope you enjoyed this little walk down memory lane with me. Diane, you work so hard and give us so much! Thanks for all you do. I'm so glad I found your blog and your book. 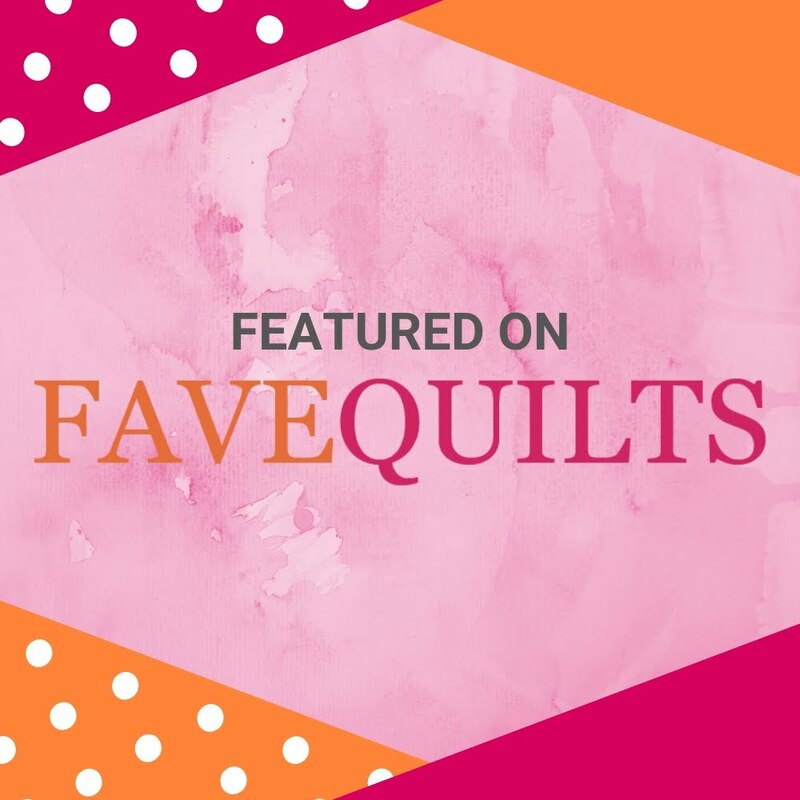 Your quilts are beautiful, your posts are interesting, and I love your articles at Craftsy. That was fun! Thanks for the trip down Memory Lane! What a wonderful compliment to you for being part of the Crafty team. 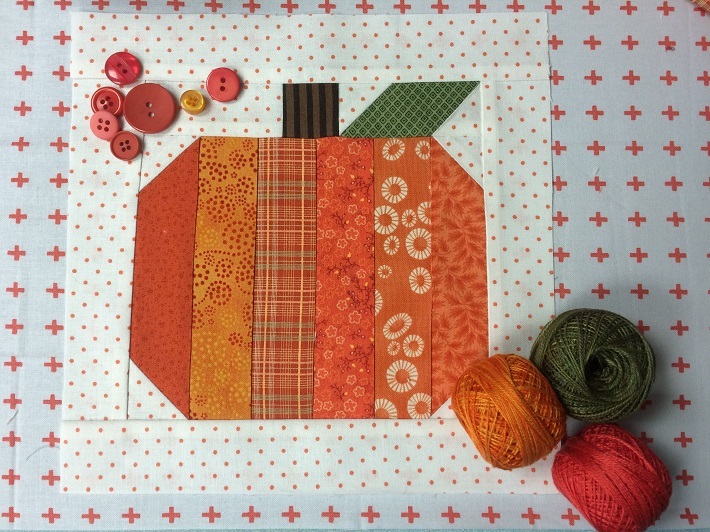 I like the pumpkin block very much.